After the heat of summer, March and April are glorious months to be married in the mountains. It is always a busy time of year for the wedding industry, coinciding as it does in Australia with Easter. Yet to be married during Easter is a civil, not a religious wedding tradition. During Lent, weddings don’t happen in the Catholic and Anglican churches ( religious festivals being uppermost), nor in the Greek Orthodox Church. 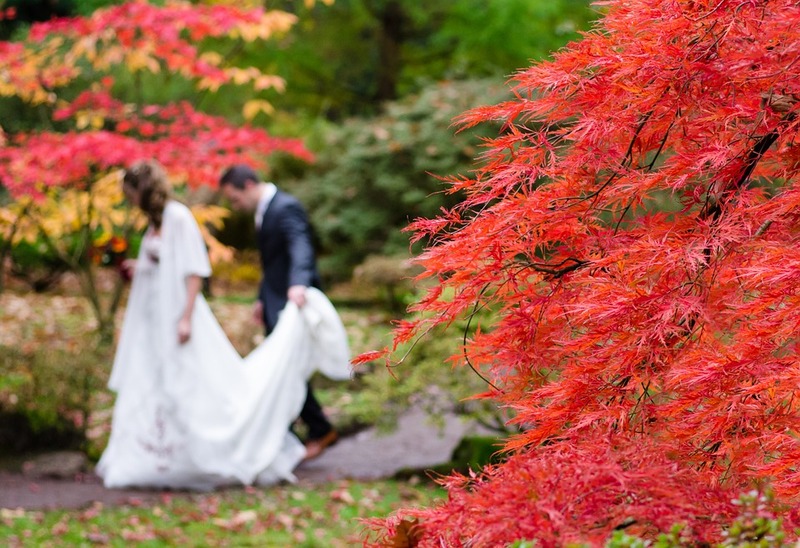 If you want to be married in a civil ceremony though the climate is perfect – warm days, crisp clear evenings and the wondrous burnished colours of autumn. Easter delivers you a theme: reds, gold, copper, ochre, orange… and chocolate! You can gift your guests with Easter eggs upon arrival – they can even hunt for them while waiting for the bar to open after the ceremony. If cute animals are your thing, you can use bunnies or chicks as motifs in your décor. Easter / Autumn gives you are starting point, an inspiration!